Charming 4 bedroom 2/2 bath home in Amity Gardens. Dont miss the chance to view this unique four bedroom layout with garage converted into additional living space. Home features hardwood flooring, dishwasher, new flooring in the main bath and a partial finished basement just to name a few. Home needs some updating in kitchen. 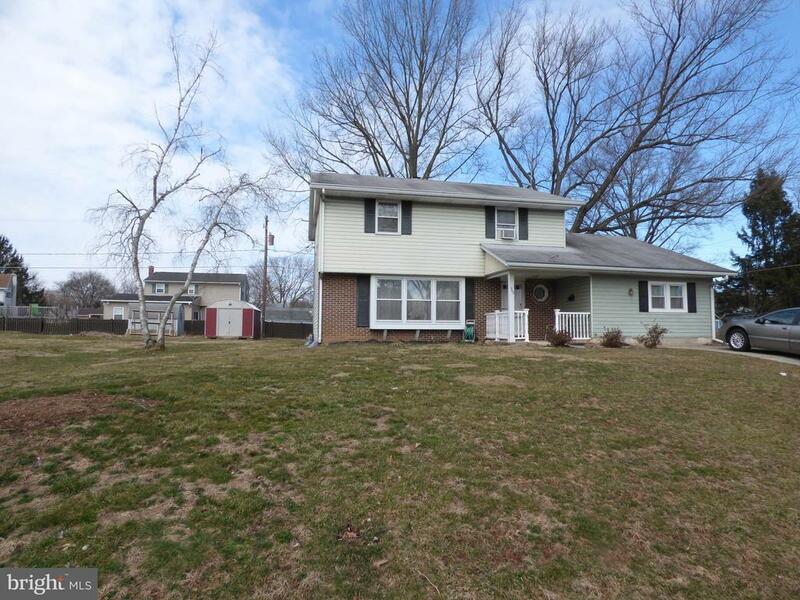 Located in Daniel school district and close to route 422.